Officers of a PTA are responsible for the PTA budget, events and activities. PTA can support school by raising funds, hosting parent workshops or meetings, organizing festivals, dances or social events for families, and can help schools connect with parents through updates and volunteer opportunities. 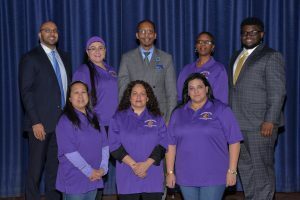 Principal – Dr.Reginald Landeau Jr.
© 2018 MS 216 George J. Ryan (District 26 - Fresh Meadows, Queens) | All Rights Reserved.